All week long we've been reflecting back on previous iterations of the Little Big Show concert series — hosted by KEXP, Starbucks, and STG Presents — in anticipation of this Saturday's Little Big Show #20 with Pickwick and Porter Ray. (Look back at Shows 1-5, 6-11, 12-15.) Now we're in the home stretch, looking at the most recent four shows and the organizations they've benefited. 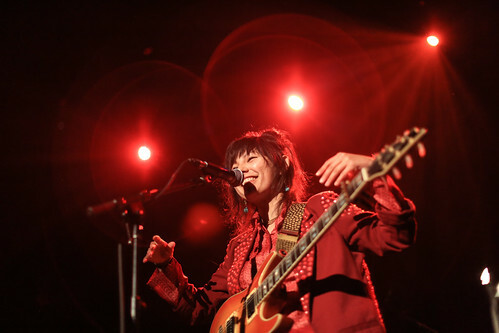 From Perfume Genius to Mitski, you can relive the magic of these shows through these stunning photos. Has taking this stroll down memory lane gotten you excited for Little Big Show #20? 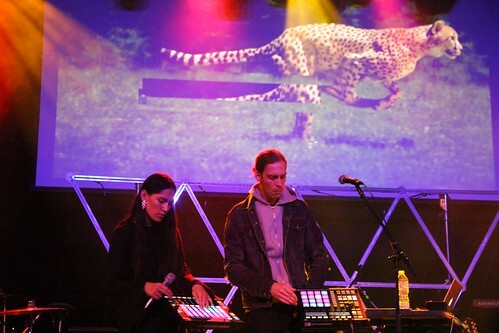 You can still buy your tickets here, with proceeds going toward Urban Artworks. We hope to see you there for an evening of spectacular performances and giving back to the local arts community. 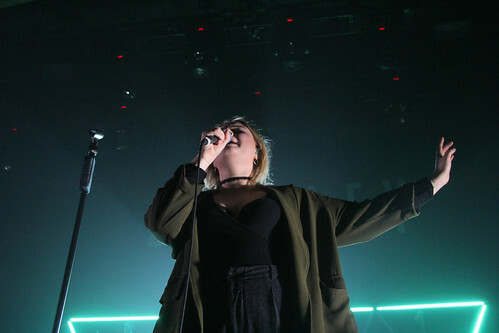 Electronic vibes filled the Neptune as English songwriter Låpsley headline Little Big Show 16. 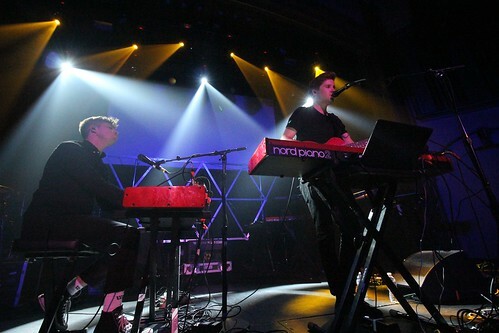 She wasn't the only one making the crowd swoon either, accompanied by local synth-pop act NAVVI and dream-pop outfit Aquilo. The evening raised funds for Youth In Focus, an organization encouraging youth to express themselves through photography and providing them with cameras to do so. 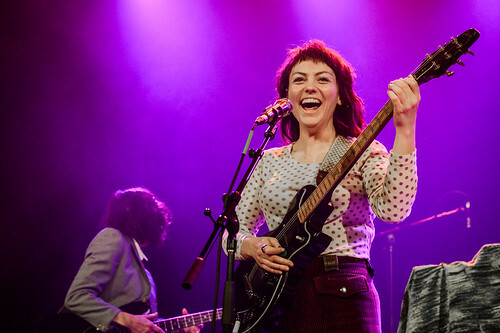 The inimitable Angel Olsen transfixed the crowd at Little Big Show 17, playing a set favoring the expansive alt-country tunes on her latest LP, My Woman. 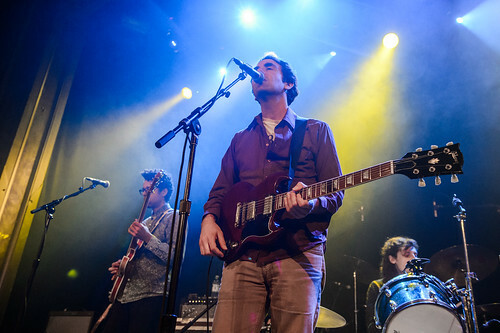 Captured Tracks-affiliated art rock songwriter Chris Cohen and Seattle indie rockers Sloucher helped usher in the evening as well with their dynamic sets. 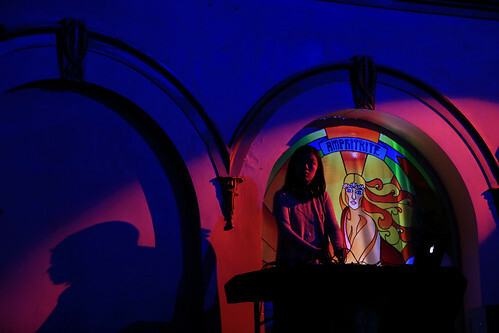 Proceeds from the show benefited NFFTY, a film festival for emerging directors ages 24 and under. 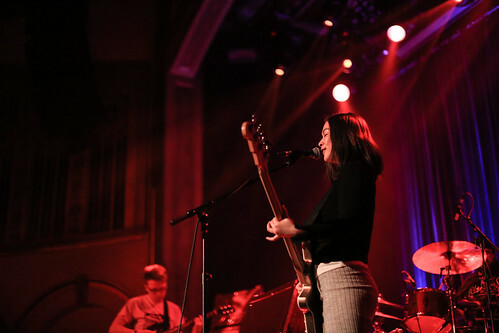 Coming off of her acclaimed fourth album, Puberty 2, Mitski dazzled the crowd with a mix of anthemic and delicate songs that resonated with the youth-centric mission of Little Big Show. 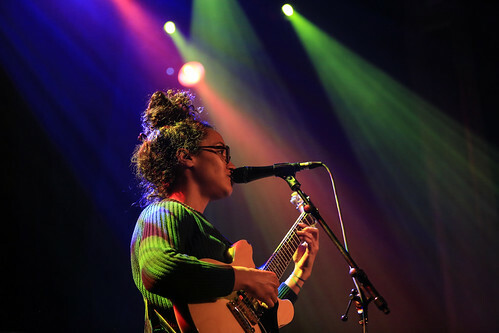 Kadhja Bonet and DJ Yung Futon got the night started off right with infectious grooves while Steady Holiday helped to audience bliss out to a set of dreamy tracks. 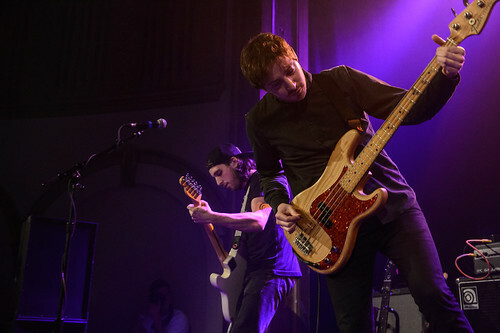 Ticket sales benefited Seattle Music Partners, an organization seeking to empower local youth to learn to play instruments and get involved in the music community. 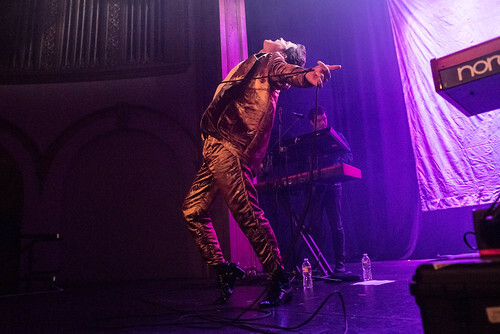 We don't have to think back too far to remember Perfume Genius' iconic set at Little Big Show 19 last October. Mike Hadreas hypnotized the crowd with his gold jump suit and thrilling dance moves. 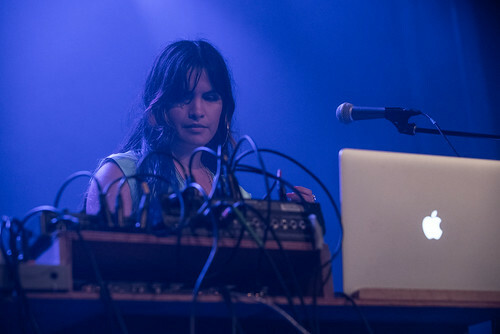 Briana Marela balanced out the night with a set of fluttering electronic productions, highlighting her otherwordly voice. All the ticket sales from the show supported The Lambert House, a local center for LGBTQ youth to build leadership and life skills.